Incredible opportunity to leave a legacy for the family. 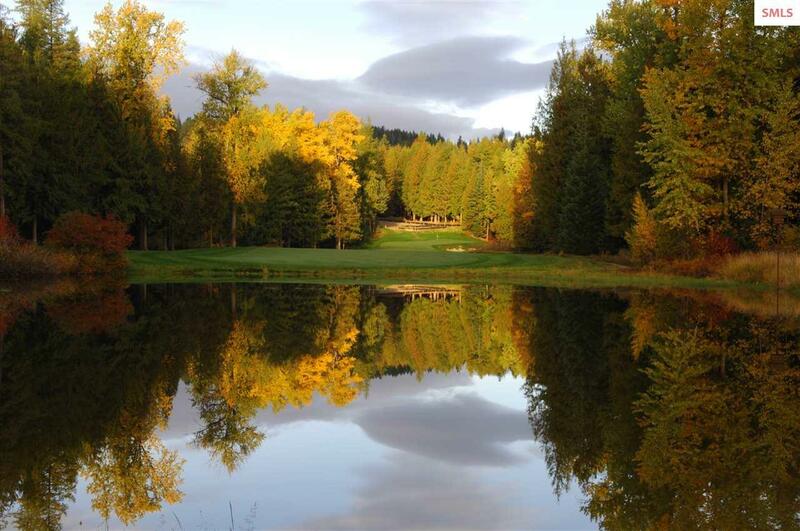 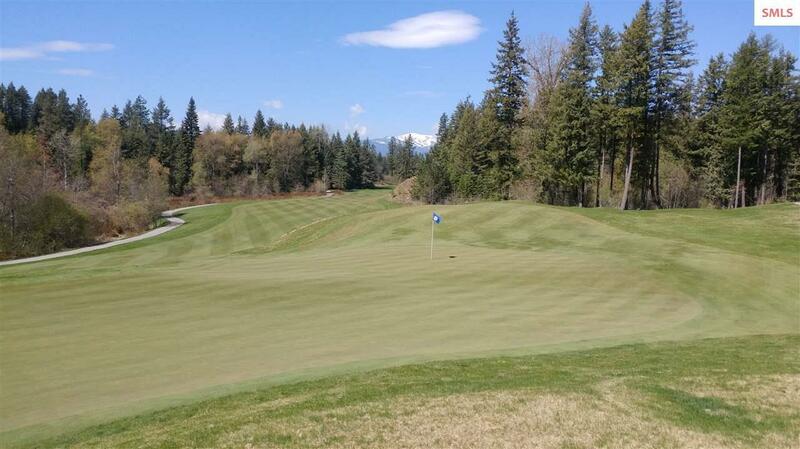 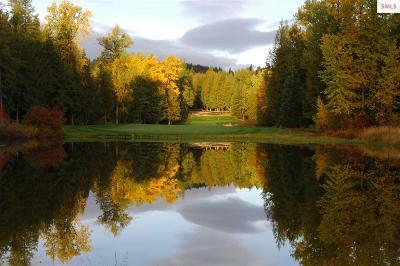 Lake, Mountain, and Golf this development has it all! 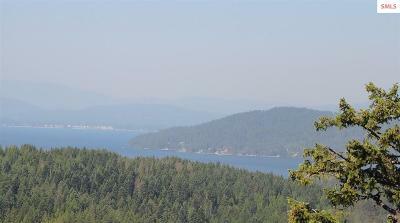 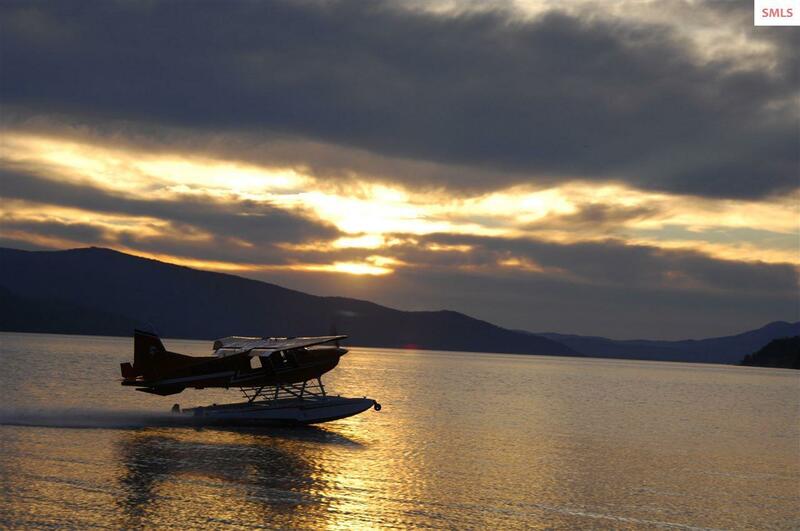 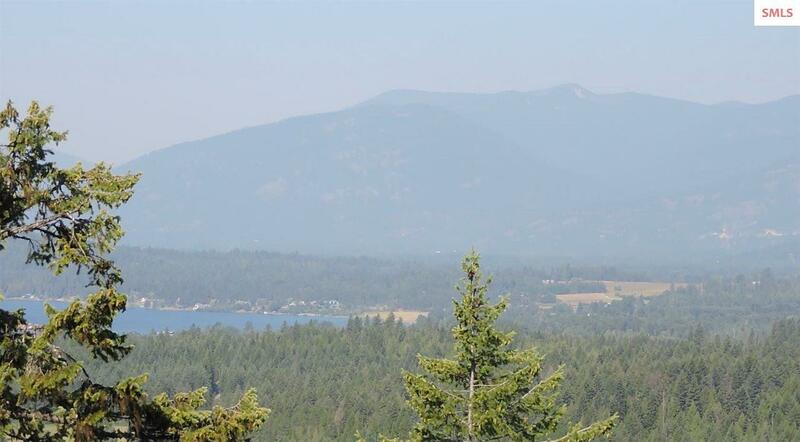 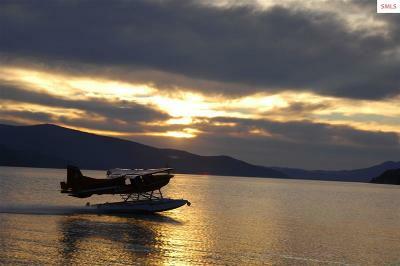 This property has amazing views of the lake and mountains ranging from Hope to Sandpoint to Schweitzer Mountain. 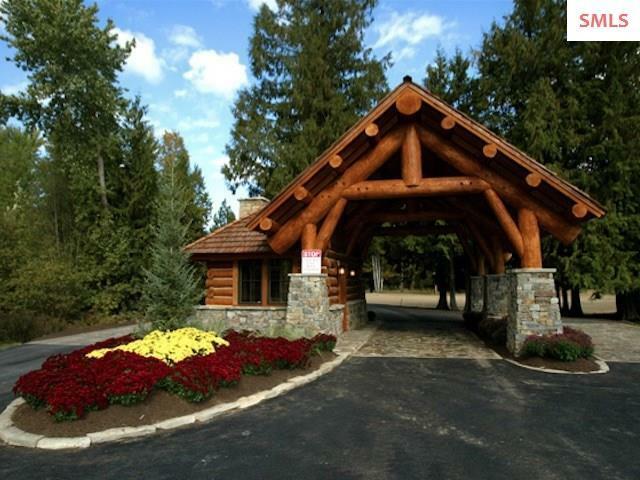 This 75 acres home site sits within the gates of The Idaho Club. 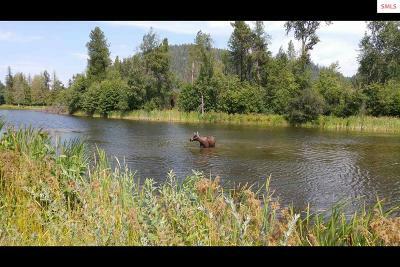 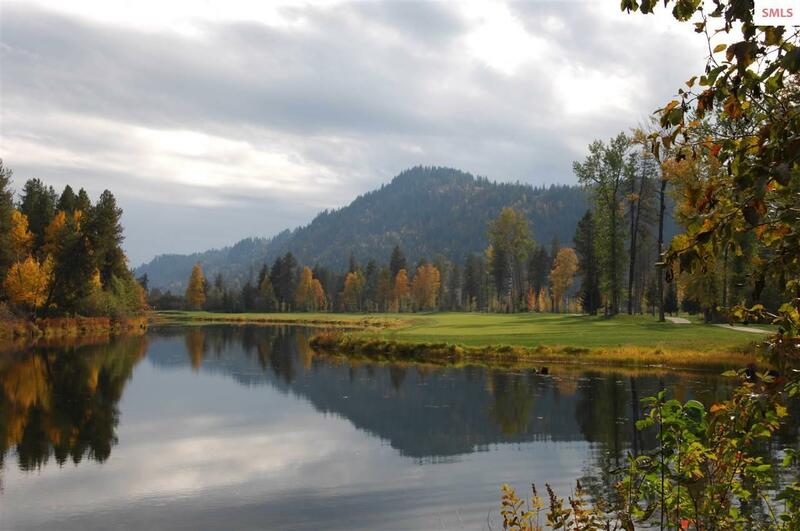 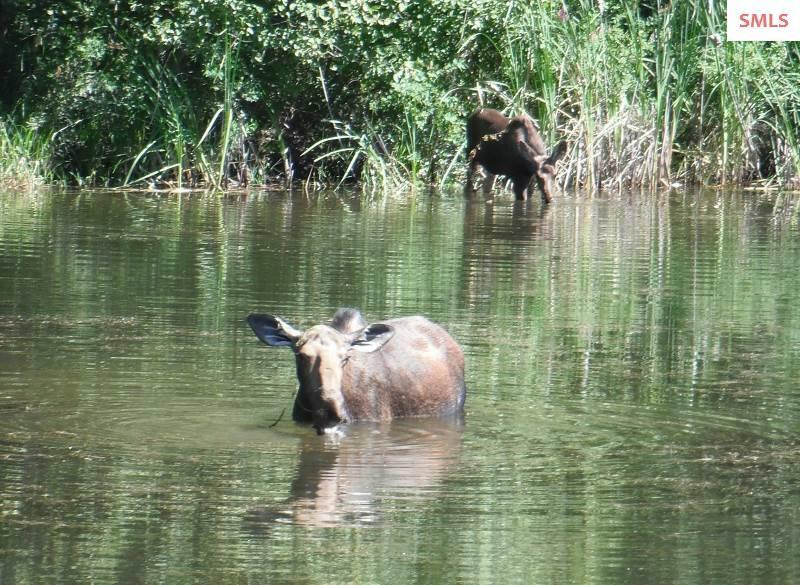 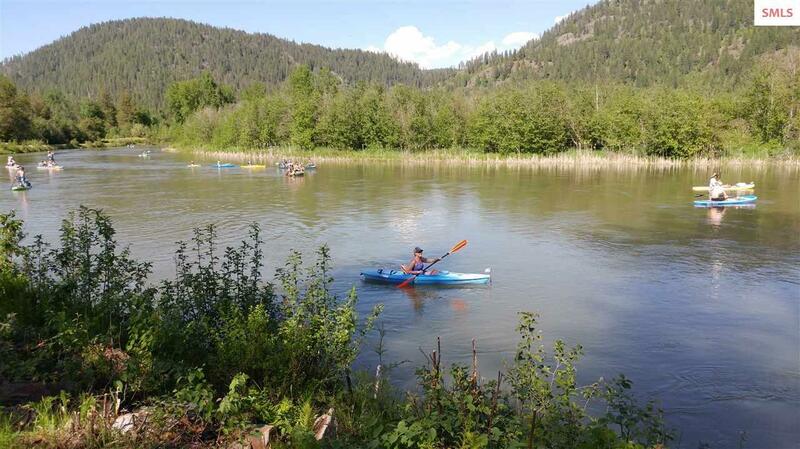 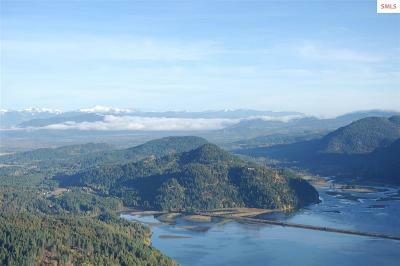 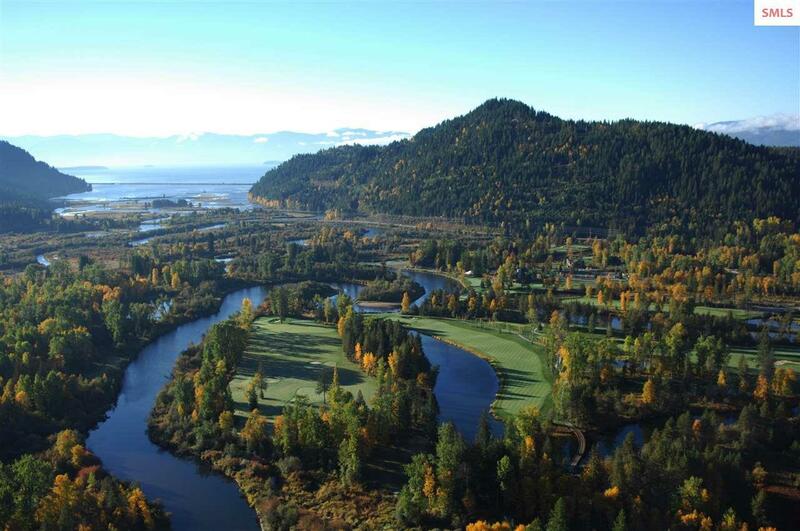 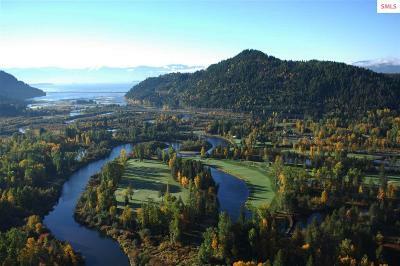 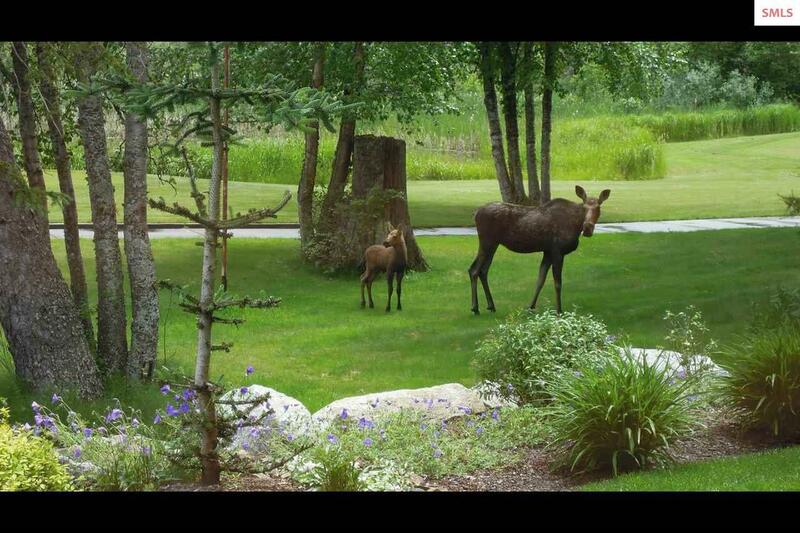 Includes a conservancy easement to ensure the beauty of North Idaho, and protect the panoramic views! 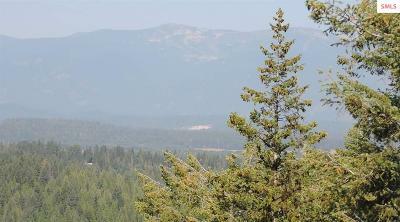 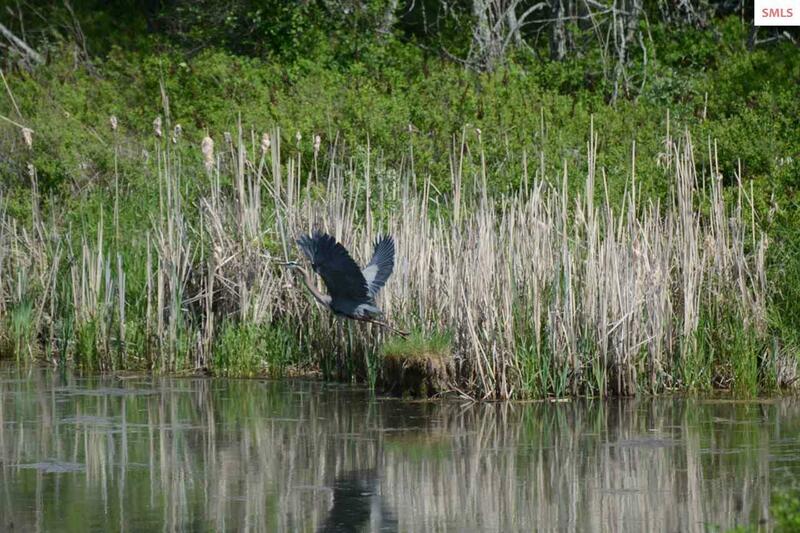 Up to two homesites can be developed on this land for a family compound..